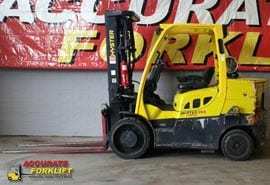 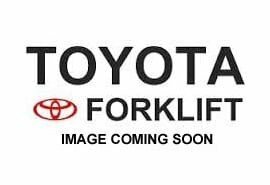 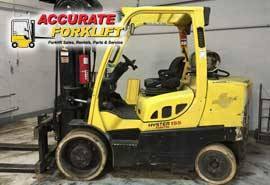 15,500 LB Capacity forklift rental trucks that we have available. 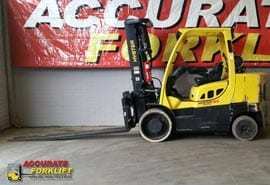 If you have any questions about renting any of our forklifts please call 770-692-1455 or email jt@accurateforklift.net. 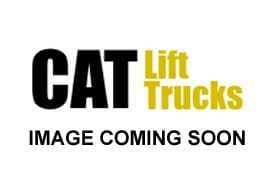 If you have any special requirements or height restrictions please let us know.